Our VVE Cardinals have so many interesting ways to learn about science, and one of them is through class pets. A few of our classrooms have pets -- Ms. Alden's class has a pet bearded dragon, and Ms. Stueve's class has a pet snake! I will note that I have a bit of a phobia about snakes, but I don't think I would have developed one if I had been a student in Ms. Stueve's class. 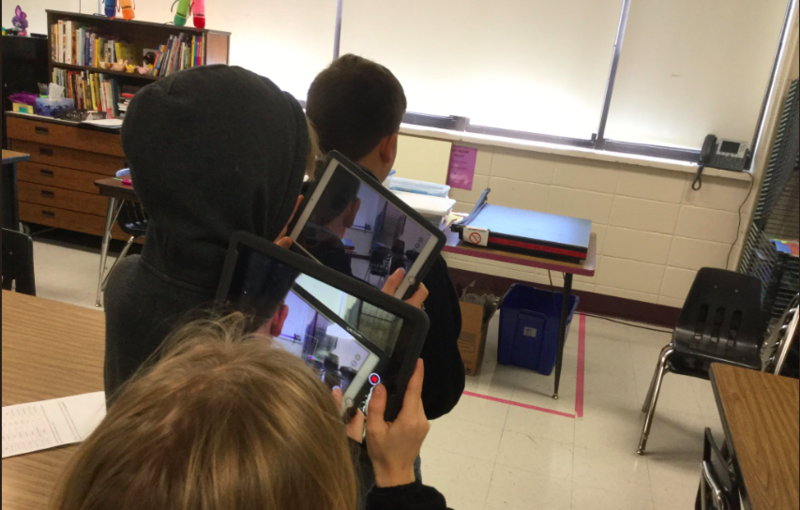 Several times per week, Ms. Stueve feeds the snake and several students have started to keep track of the snake's habits via photos and videos using their iPads. Some students are so fascinated that they will use class points to earn a lunch pass in which they may eat lunch in the room, and watch Ms. Stueve feed the snake HIS lunch. 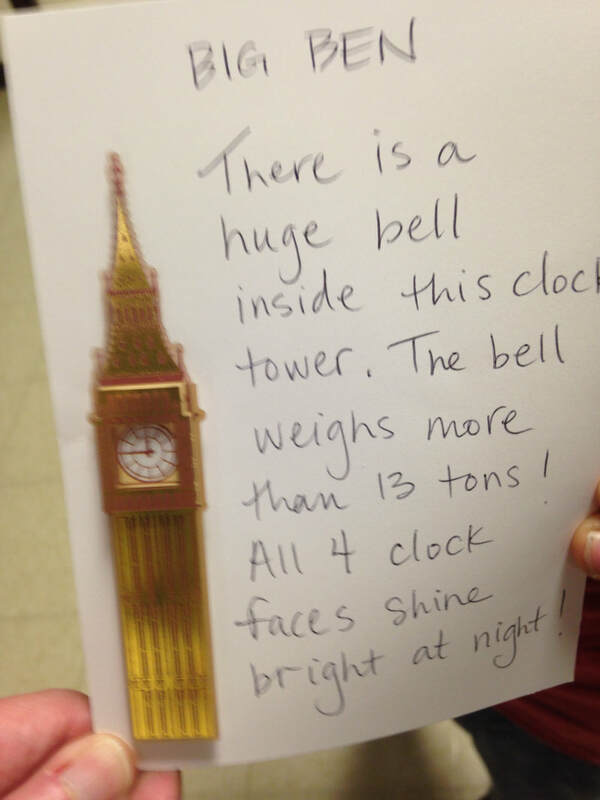 Fourth grader, Dez, is one of those students. Over the course of several weeks, Dez has been tracking the snake's behavior, and he even created a movie. In his own words, "I created this by taking multiple screen shots, pictures and photos of the snake. After that I put them together on iMovie." Warning, this video is NOT for the faint-hearted! There are several slow-motion shots of the snake "attacking" and eating what is his typical meal -- a deceased mouse! 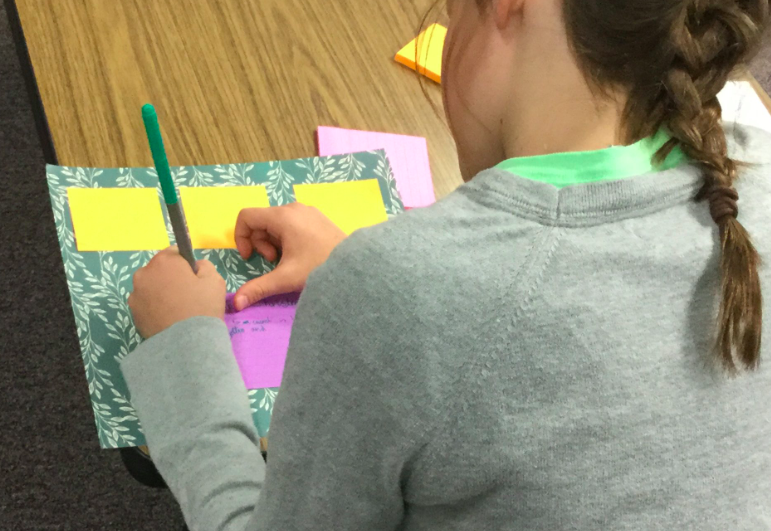 But if you are curious about the habits of snakes, you will LOVE this student-created video. A new year after a nice winter break is a great time to revisit our iPad expectations. 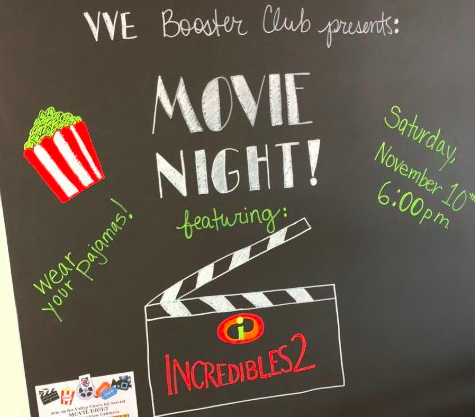 Students in first through fourth grades can view the first video below for reminders of Cardinal SOARing behavior with iPads. 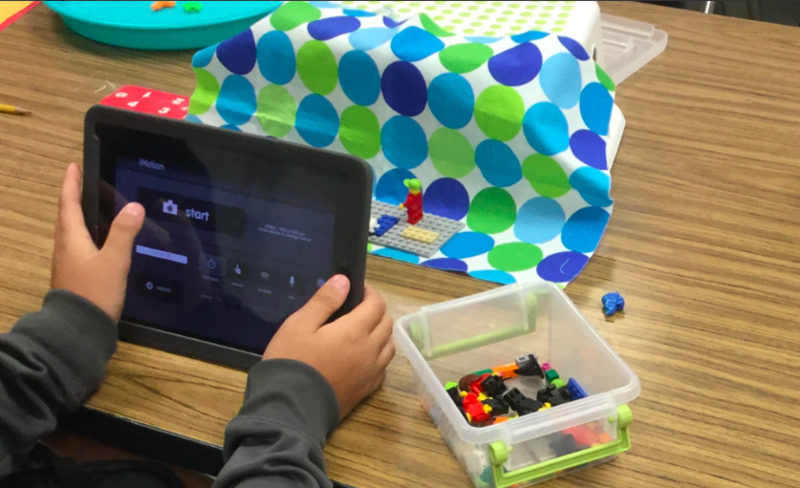 Fifth grade students take their iPads home, so their video is slightly different and is the second link included below. Both links can also be found on the VVE Student Resources page. Let's have a great semester, VVE Cardinals! 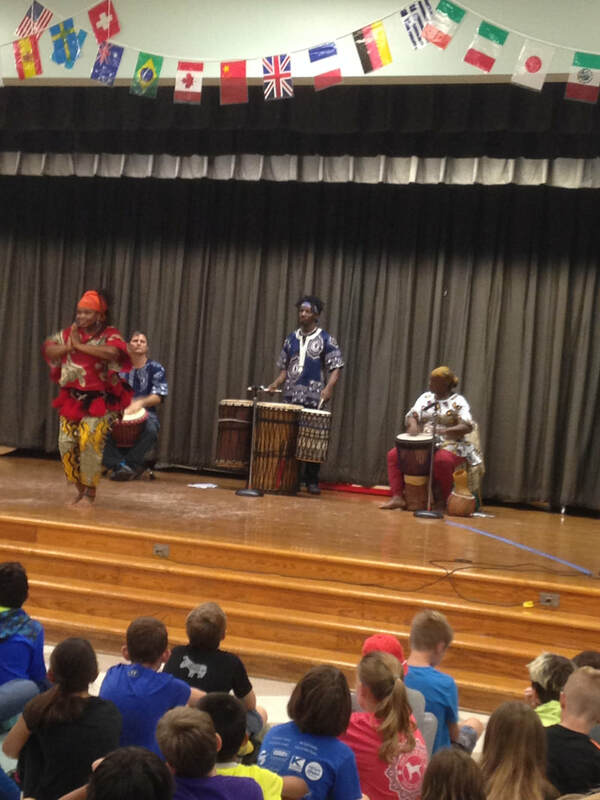 December is filled with lights and music, and our VVE students had plenty to enjoy! 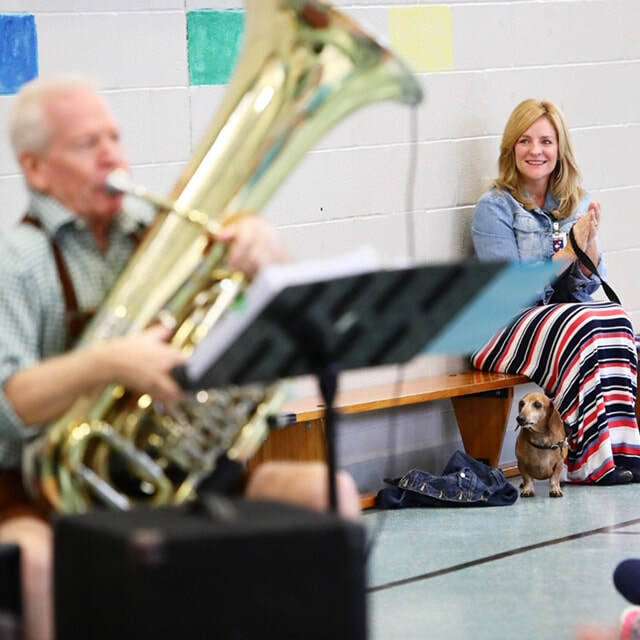 From our VVE Cardinal Choir and Percussion concert on campus, to their performance at the Domain, these musicians kept our toes tapping and helped us remember the importance of loving and supporting each other. Then, as a VVE tradition continued, the WHS Madrigals came to lead us in holiday song, helping us laugh and dance along the way. As usual, before our classroom parties, the staff (along with the help of Mr. Z) helped us sing-along to holiday favorites, with a special Fortnight Dance Off at the end. 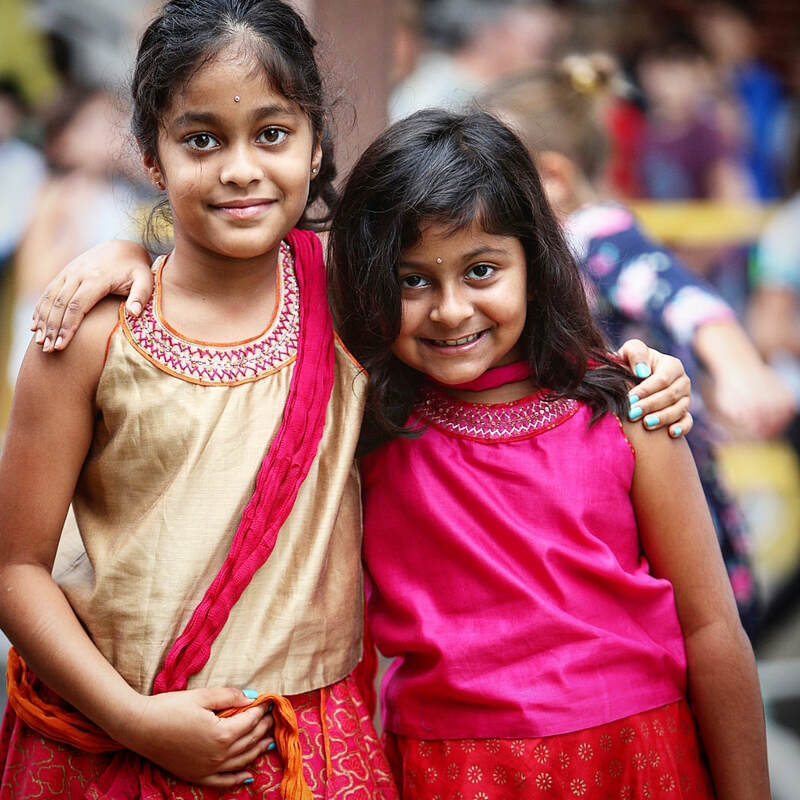 Happy Winter Break to all! 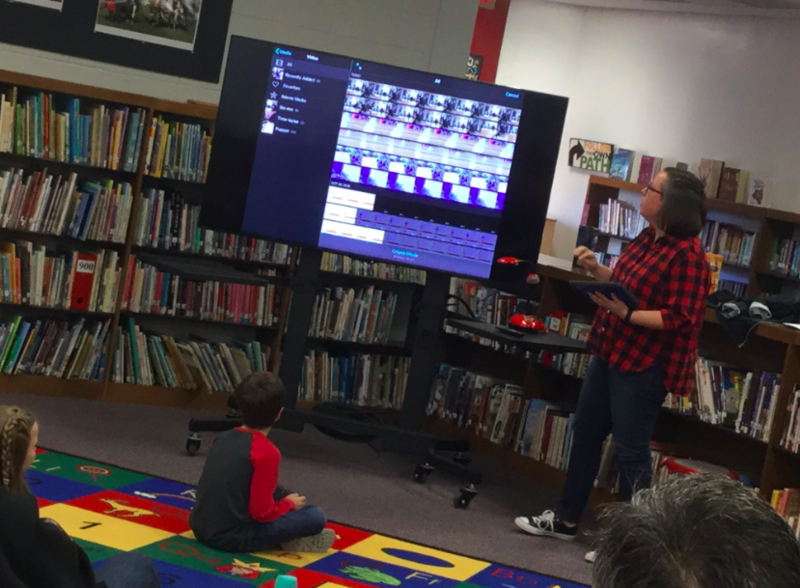 Eanes Ed Techs led a Family Film Funshop today at Forest Trail Elementary for students in grades K - 8th. 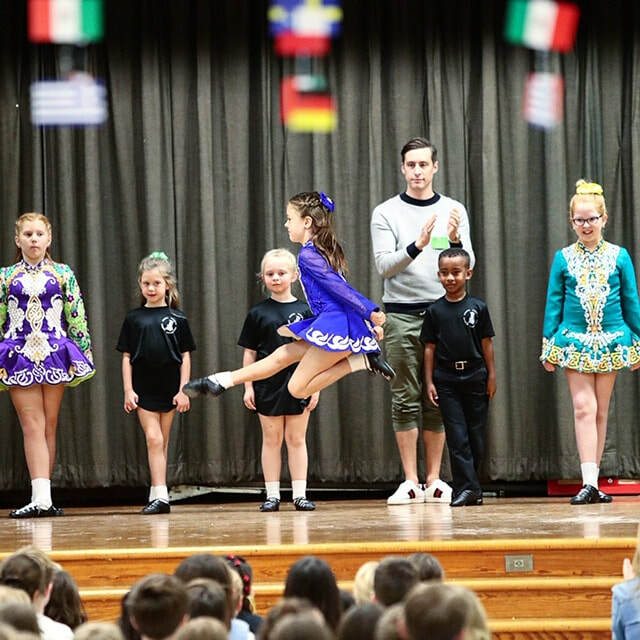 Students and families were invited to attend a morning in which they attended four mini-classes on storyboarding, stop-motion animation, camera angles, and acting, and then they had about 30 minutes to create their own mini-film. We then all gathered in the library and shared our creations. There was lots of laughter, careful film-crafting, and the results (even in such a short period of time) were stellar. We hope these budding film makers will consider creating a film for our 2nd Annual Festival de Eanes! 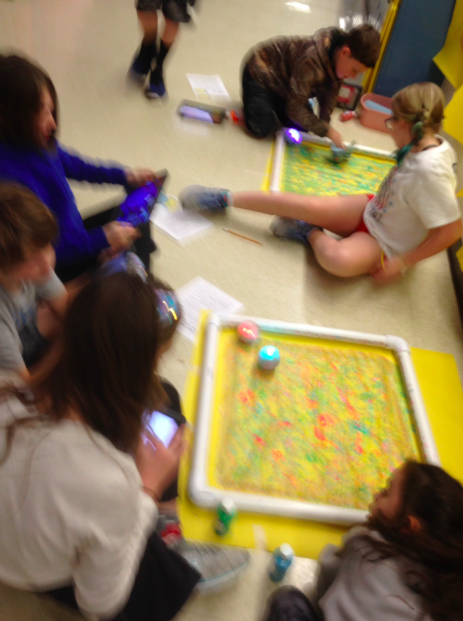 VVE fourth and fifth grade students explored with coding using our new Sphero SPRK+ robots. 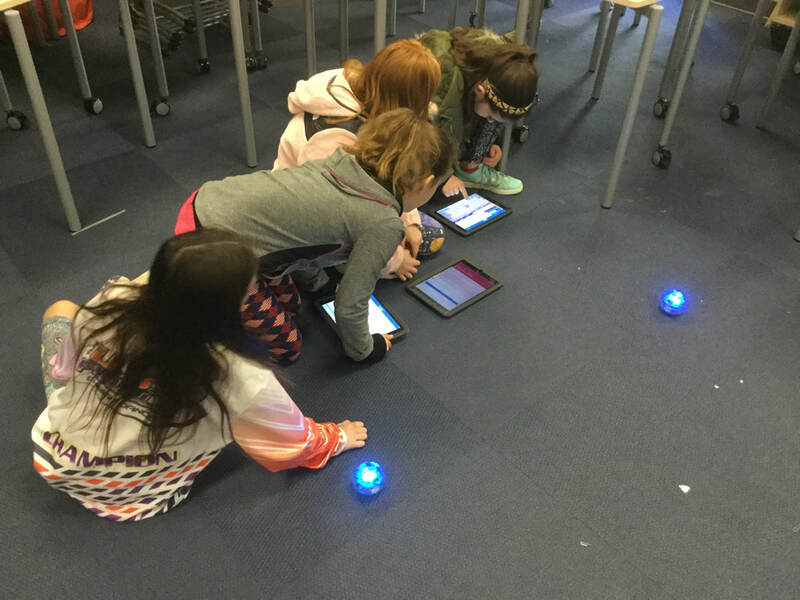 Fifth graders had an opportunity to explore the Sphero EDU app during their library rotations time last week, and then with the help of Science teacher, Ms. Darling, worked on coding and STEAM stations in their Science Google Classroom. 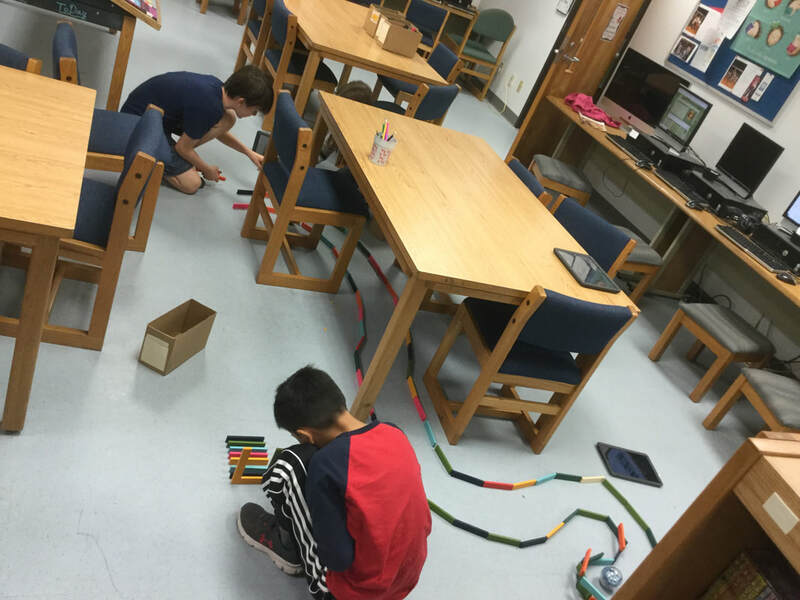 Students worked in teams to complete two challenges per lesson, over the course of two weeks -- bowling with Sphero, painting with Sphero, index card building challenge, and water bottle flipping challenge (complete with data collection pages for determining the best size and fill-level for successful tossing). 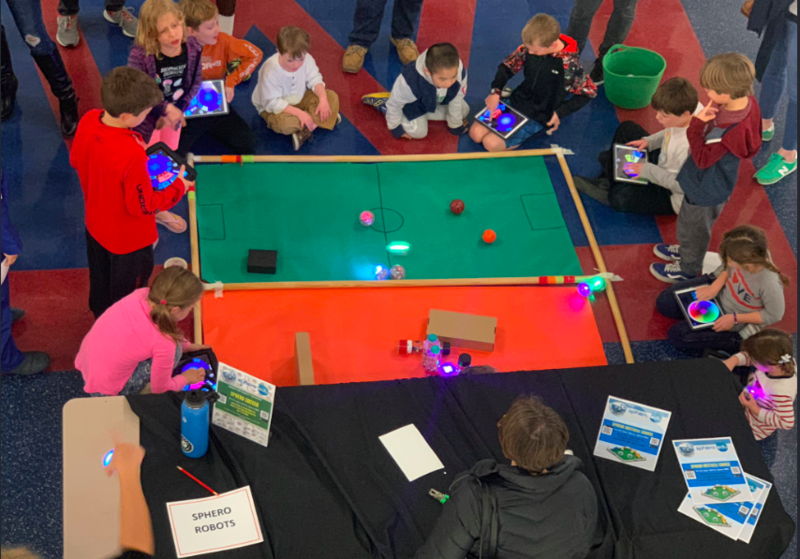 Fourth graders only had one day to explore the STEAM centers (on the day Austin Energy came to share a lesson with students), and they explored 2-3 of four centers -- bowling with Sphero, painting with Sphero, coding Dash to move through a maze, and coding Sphero to move through a maze. Play-based learning opportunities are fun and engaging, and we always look for more opportunities to use/share them! 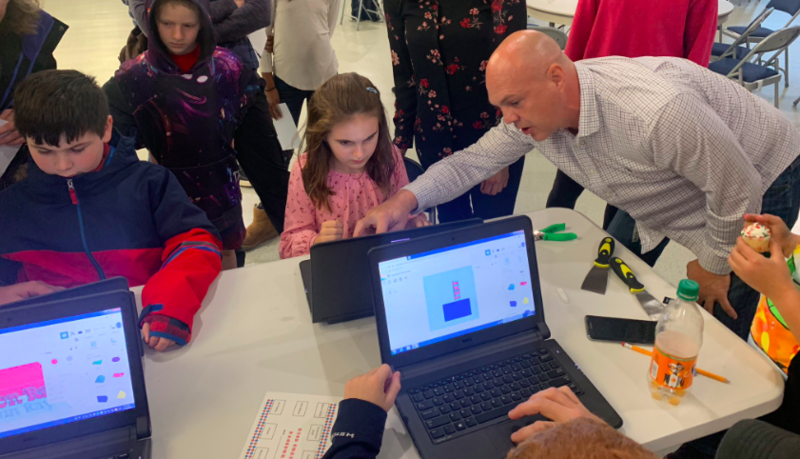 It was an evening full of coding, creativity, and hands-on STEAM activities for EISD students from Kindergarten though eighth grade. 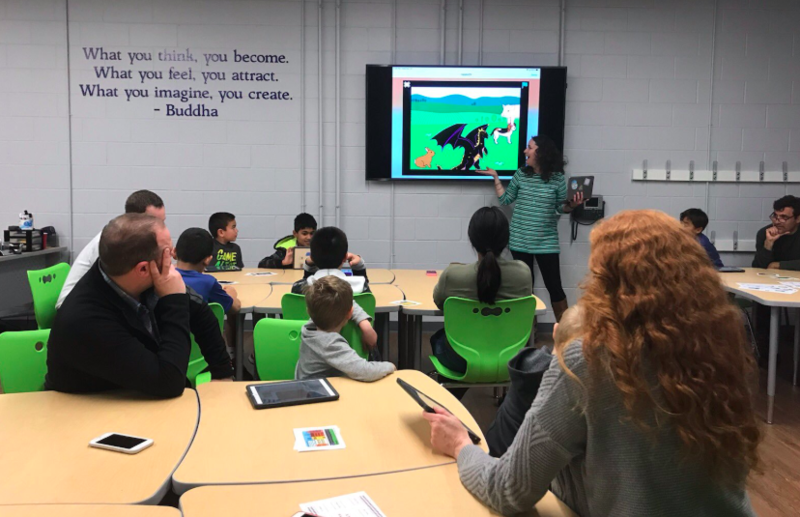 I was happy to work with Fred Benitez to share a family/student session on coding with Scratch Jr. After a few tips on how to use the program, students created their own stories using Scratch Jr as their parents looked on and offered suggestions. We then shared our coding creations with each other on the big screen (thanks to the amazing new Computer Science Design Lab room). Next door, WHS Computer Science teacher Lynn Rosier worked with older students to code more advanced projects using more advanced coding languages. 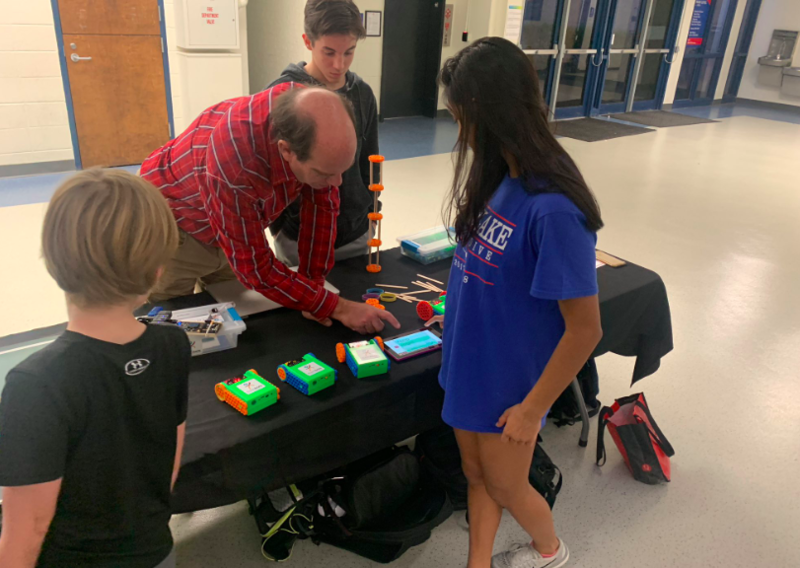 Around the building, students and families explored 3-D printing, and robots...so many robots! 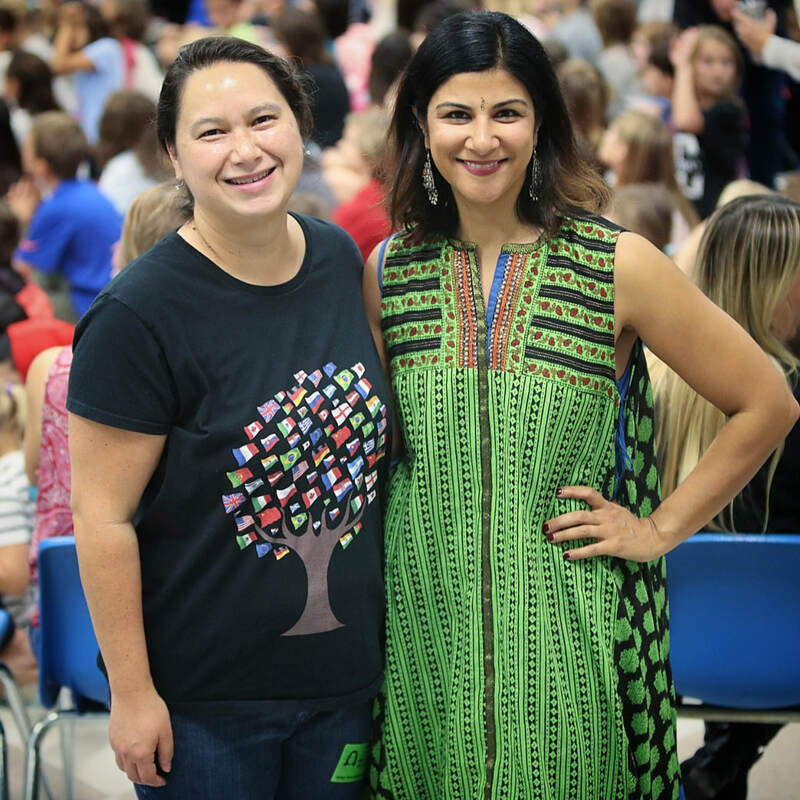 We were so grateful for the help and support of many Eanes teachers, Ed Techs, high school students, and volunteers. 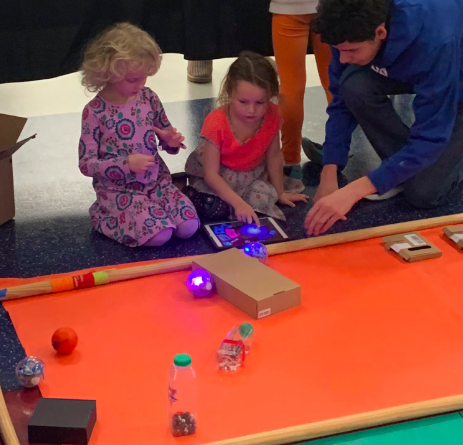 We cannot wait for the next installment of Family Coding Night! 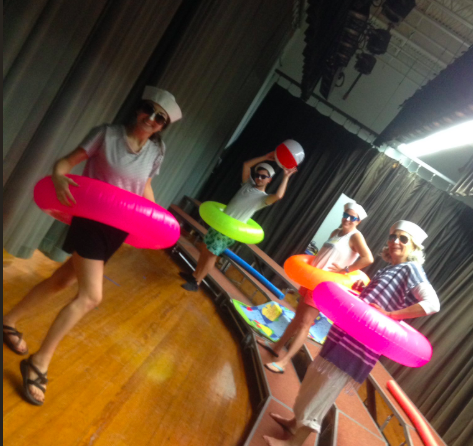 Families of the Kindergarten students donated the most to EEF this November, so the Kindergarten teacher treated us to a lipsync of an early childhood favorite...Baby Shark! 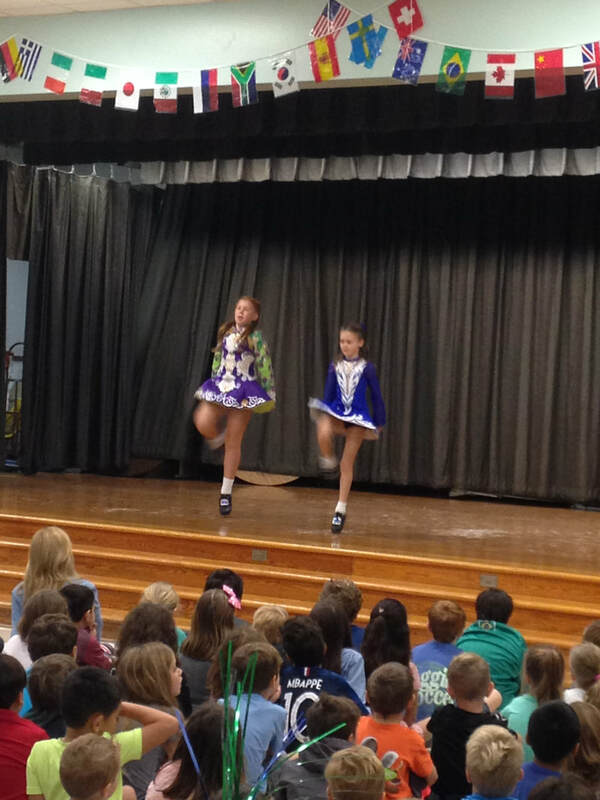 Of course, the whole school had to jump up and sing along. Thanks for the laughter and the singing, Kindergarten Team, and as always, thanks to EEF for supporting teachers and learning! Sometimes it is difficult to find the words we need to truly express our gratitude. Sometimes we can find music and even images to support our words. 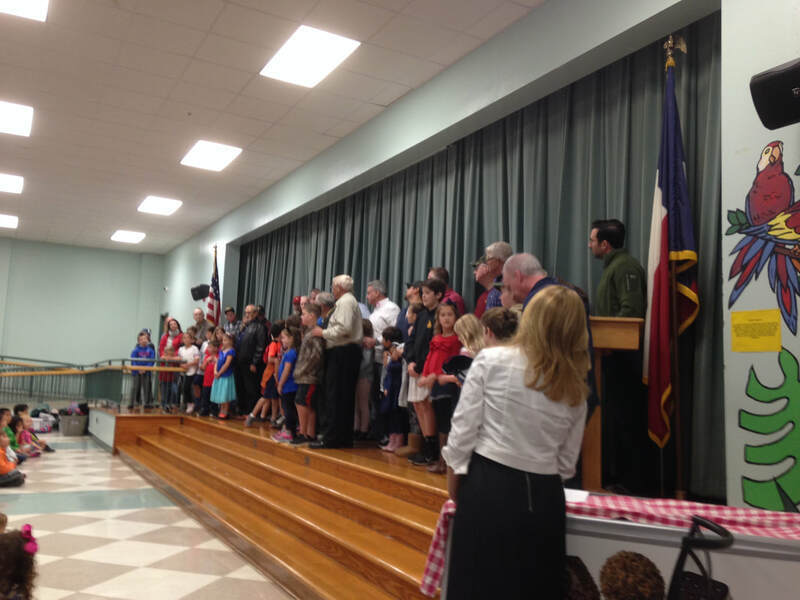 And today at VVE, we celebrated and said thank you to our Veterans who have given of themselves to our nation. 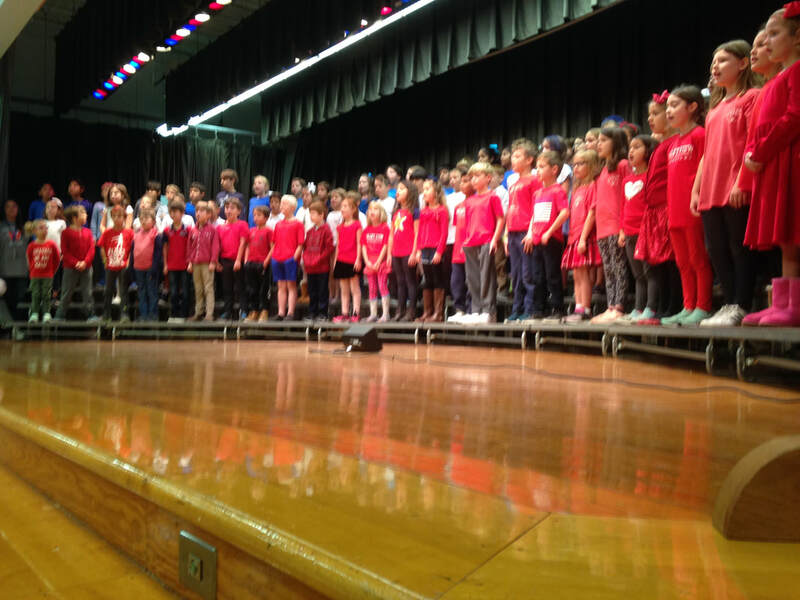 After a beautiful memorial slideshow created by Jackie Seiders Smart, moving music shared by our second graders and Mr. Z, we invited veterans to the stage to thank and celebrate them. It was so special to see so many family members of our VVE Cardinals standing side by side on stage. We even had a veteran from World War II. The words and music are a small way for us to share our HUGE debt of gratitude. Happy Veterans Day.